Before operating any form of heavy machinery, a full training course must be followed to avoid accidents on the job. This could range from simply watching a video and reading a manual of safety tips, to attending a course online or seminars in person. In the case of forklift operators, it’s generally required to attend an OSHA forklift training and certification course, before being allowed behind the wheel of a forklift. There are a number of reasons for this, including the fact that forklift accidents are reported to claim 85 lives per year. Most of these are preventable with the proper safety information. The OSHA, or Occupational Safety and Health Administration, is a government agency that is part of the Department of Labor. They are dedicated to improving safety standards on the job, to make every workplace safer. This is particularly true in the case of OSHA forklift training and certification. 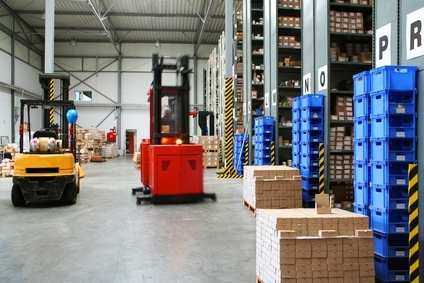 Some of the most common forklift accidents include forklifts overturning and crushing the driver or bystanders, workers being pinned against the wall or in between two forklifts, or heavy loads being dropped and potentially hitting bystanders. According to the OSHA forklift training and certification courses, much of which is available online, there are certain safety tips to keep in mind when driving. For example, before making any turns it’s vital to honk or otherwise signal that you are about to do so, and always move slowly when making turns with such a large piece of equipment. 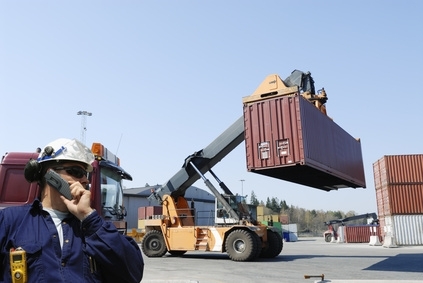 Before driving any forklift, it should be quickly inspected to make sure that it is operating properly. Special care should be paid to braking systems, in case a sudden stop needs to be made. 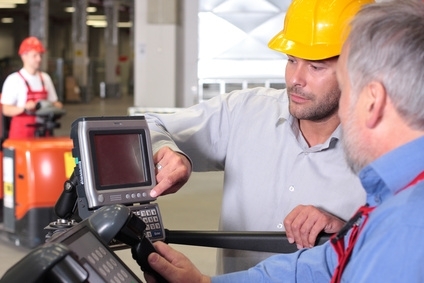 The OSHA forklift training and certification courses also state that it’s important to drive the forklift at a restricted speed or keep it at a standstill when operating the fork or lift portion of the machine. Keeping an eye on overhead clearances on ramps and always being aware of surroundings in cramped or narrow aisles can help prevent accidents. These are but a few of the basics of forklift safety operations that are covered by OSHA courses. Many employers will require that all their employees pass a course of this nature before they will allow them to operate any of this machinery, so a short course may brighten job prospects for those who wish to make their qualifications stand out.